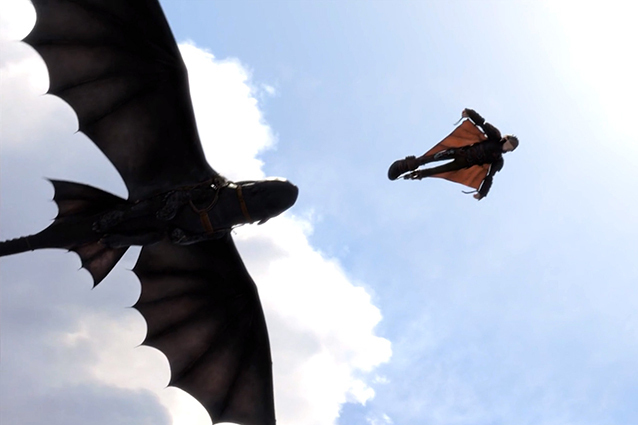 In case you have spent last few years in a fridge, or you are just not into movies, the blog name is a reference to somewhat adorable motion picture called How to train your dragon (there is also a sequel). 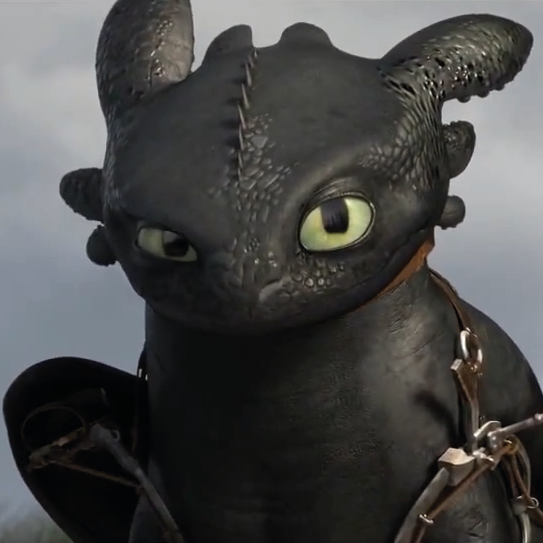 Since Toothless (the dragon) is basically a big, fire-breathing cat with wings, and Internet loves cats, I’ve decided to put him as kind of main theme of my blog. Since big cast are better than small cats (ok, deeply debatable, but at least they may have higher impact on reality), big fire-breathing cats are really cool and big, fire-breathing and flying cats are freaking awesome, I think it is a good way to go. Also, the deeper message is, that as JEE may seem badly designed, unclear and plainly wrong at the first sight (I’ve heard this many times, I’ve also said this myself), if you give it time, you will find that actually it is not as bad. Sure, there are problems connected with backward compatibility, but many new things are designed from scratch and frankly quite good. While I was on Devoxx 2013, I’ve realised that Java guys at Oracle are really listening to community, and trying their best to evolve the platform in right direction. It’s easy to say “why the heck it takes 20 years to implement lambda?”, but if you listen to Java architect, you suddenly realise that sometimes things are not that simple as they may seem and there is a tremendous amount of problems most Javalopers are not even close to be aware of. Finally, people make mistakes. It’s ok to make mistake, it gives you learning opportunity and makes you a better person at the end. Don’t be afraid, I’m not going to bore you about pure JEE implementations. Nowadays stuff is mostly happening outside of them, so we will be there as well. Anyway my message here is: if you are into this stuff, work on your JEE, train it, play with it, feed if fish, talk to it (I’m not insane, I’m not insane…), read my blog (a bit of auto promotion is not bad, isn’t it?) and you will fly at the end.